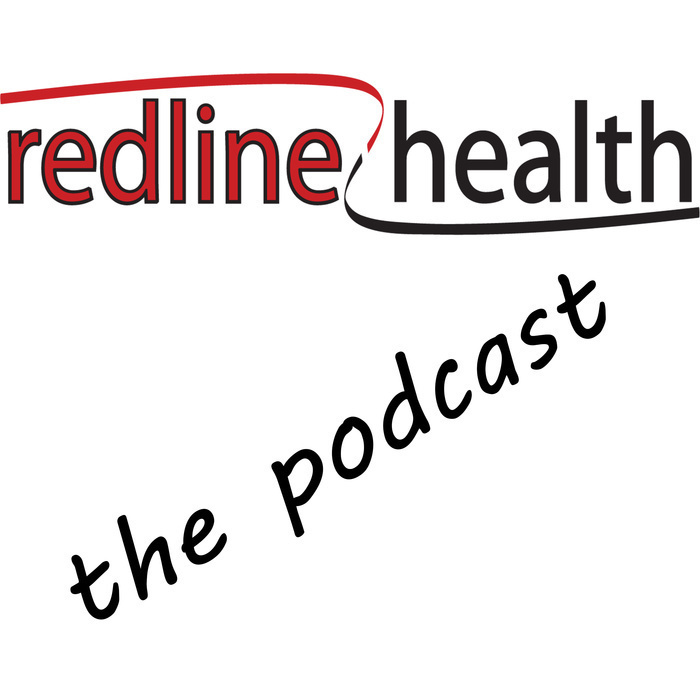 The Redline Health Podcast explores the insurance industry and how Redline Health moves through it. On this show we will interview guests and go behind the scenes of the insurance landscape. 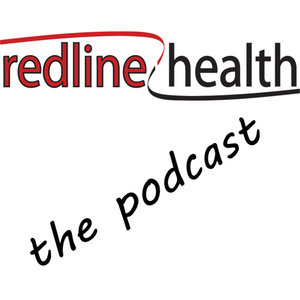 We sat down the other day with our Arkansas Blue Cross and Blue Shield Product Rep, Louann Gardner. Sit back and listen in as we get to know our industry partners on a personal level.